Meadowbank house is in a quiet location with its own walled garden with private parking, overlooking the sea with extensive views of Ben Tianevaig and the Cuillin Hills in the distance. Just 10 minutes walk from the centre of the picturesque harbour town of Portree where there are various restaurants, pubs and entertainment to enjoy. We are a modern, non-smoking guest house, offering quality en-suite B&B accommodation with all our rooms enjoying central heating, colour TV and tea & coffee making facilities. 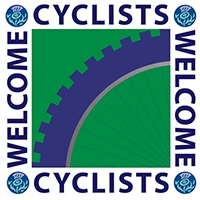 A warm welcome awaits you from your hosts Elaine & Peter. Meadowbank currently has 5 letting bedrooms. Two have stunning uninterrupted views across Loch Portree. Two annex rooms can be used for a larger family accommodating up to 4 people with 2 twin rooms. One room overlooking loch Portree. 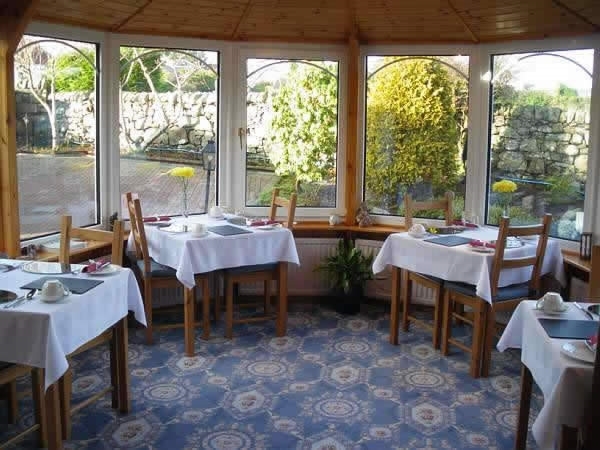 A sumptious full Scottish breakfast is served in the light peaceful surrounds of the conservatory overlooking the gardens with its various wild birds that visit every day. We also offer a vegetarian option. 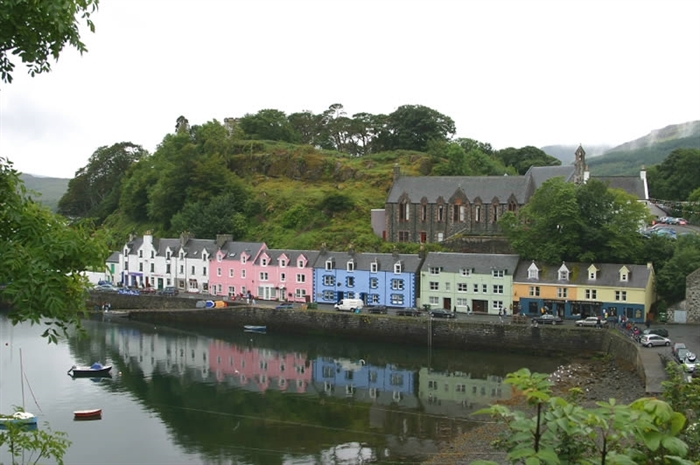 Portree itself is very centrally located, no part of the island being much more than thirty miles away. 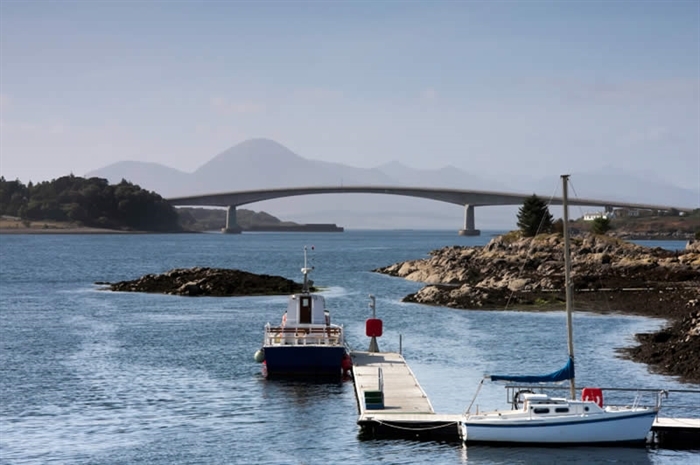 If exploring the island it is within easy reach of the dramatic wild north, Dunvegan Castle in the west, the Cullin mountain range in the centre or even perfect for a days sail to the outer islands of Lewis, Harris or Uist. 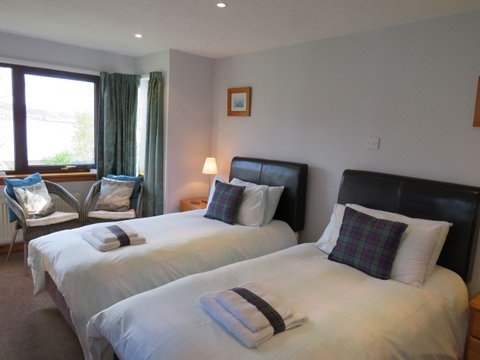 At Meadowbank House we offer traditional Scottish hospitality in a peaceful living environment. We like to ensure that our welcome is second to none and that our guests return time and time again.